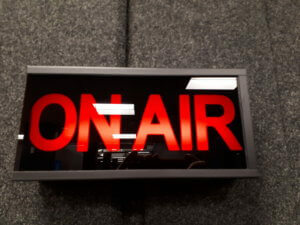 On January 4th Executive Director Heather Kerr was interviewed on CBC-KW 89.1 by Morning Edition host Craig Norris. Heather was on the show to talk about the planning of our new peer-led overdose response program. The program is a result of new opioid addiction funding that Stonehenge received in November 2017 from the Waterloo Wellington LHIN. You can listen to the full 6-minute interview here.